Do you want your child to continue learning even during their summer vacation? Do you want them to have fun and be active, all the while learning valuable school and life lessons? 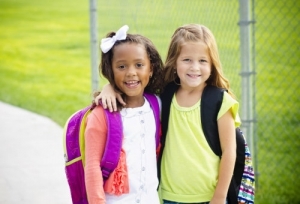 At Tender Years Childcare, we offer a Summer Camp program that your child will surely enjoy! To learn more about summer camp or anything about Child Care in Bronx, New York, please don’t hesitate to contact us today at 718-829-3067.